The phenomenon of people requesting procedures to resemble their digital image has been referred to – sometimes flippantly, sometimes as a harbinger of end times – as “Snapchat dysmorphia”. The term was coined by the cosmetic doctor Tijion Esho, founder of the Esho clinics in London and Newcastle. A 2017 study into “selfitis”, as the obsessive taking of selfies has been called, found a range of motivations, from seeking social status to shaking off depressive thoughts and – of course – capturing a memorable moment. Another study suggested that selfies served “a private and internal purpose”, with the majority never shared with anyone or posted anywhere – terabytes, even petabytes of photographs never to be seen by anyone other than their subject. However, a 2017 study in the journal Cognitive Research: Principles and Implications found that people only recognised manipulated images 60%-65% of the time. Whether your school or district has officially adopted social media or not, conversations are happening in and around your school on everything from Facebook to Snapchat. Use policy creation as an opportunity to take inventory of your students’ needs, how social media is already being used by your teachers, and how policy can support both responsibly. 1. Create parent opt-out forms that specifically address social media use. Social media isn’t a novel phenomenon requiring separate attention. Ed tech, and the tech world in general, wants to tout every new development as a revolution. Most, however, are an iteration. While we get caught up re-inventing everything to wrestle with a perceived social media sea change, our students see it simply as a part of school life. The EU’s code of conduct on countering illegal online hate speech was first presented in 2016 and initially had four major internet platforms that participated – Facebook, Microsoft, Twitter, and YouTube. Snapchat is the seventh major IT platform to join the EU’s non-binding ethics regulations to fight illegal online hate speech. 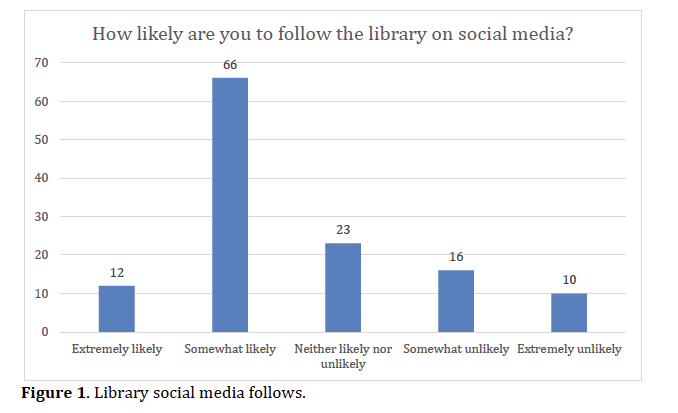 Some 79 percent of U.S. 13- to 18-year-olds surveyed said they have a Snapchat account, more than any other type of social media. Of that age group, 73 percent have an Instagram account and just 57 percent say they are on Facebook. 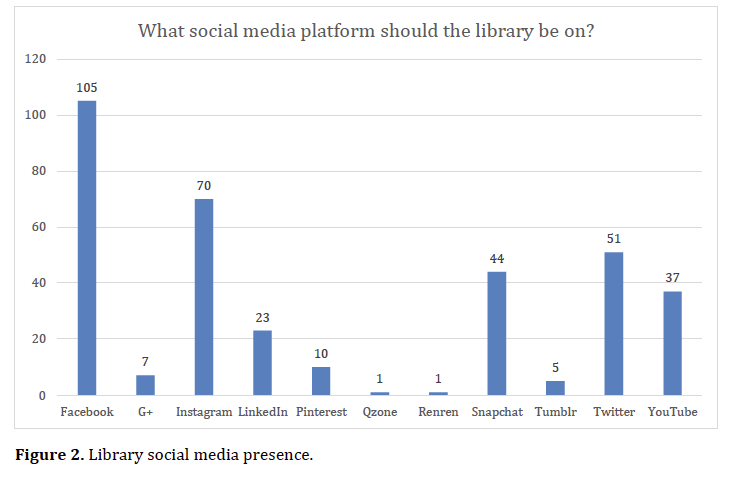 Respondents had to choose only one social network they could keep if they were “trapped on a deserted island.” This time, 44 percent of teens picked Snapchat, ahead of Instagram (24 percent) and Facebook (14 percent). 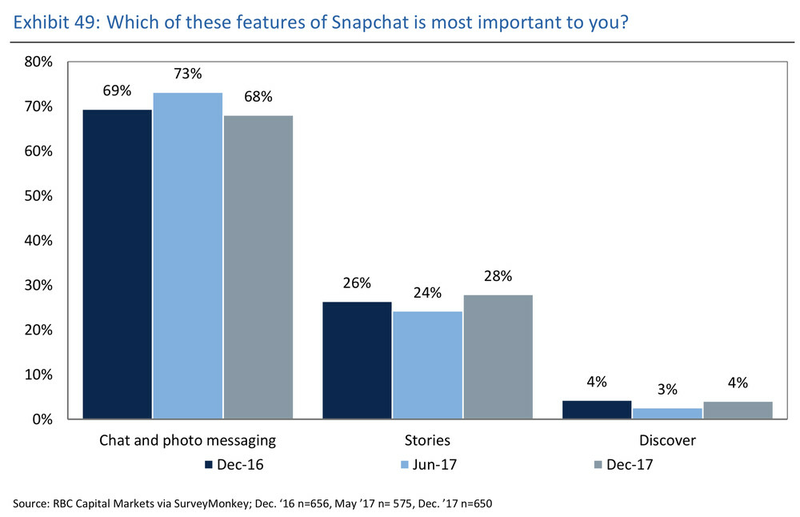 One year ago, for RBC’s same survey question, the percentage of teens who insisted on keeping Snapchat on a desert island led with 28 percent — suggesting the app is still growing in necessity/popularity among young people.